Its been a very busy year here at the Permanent Makeup Training Academy. In our latest Permanent Makeup Training Academy Newsletter we discuss some of the highlights of the last 12 months or so…. 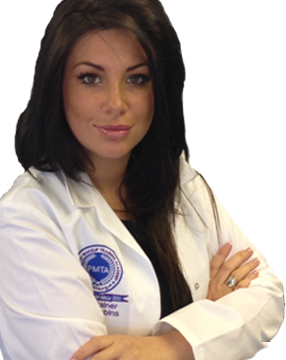 Find Out More About Training in Permanent Makeup …. 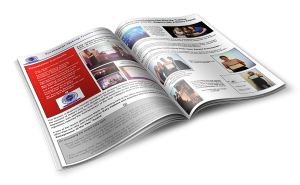 Download the Latest Permanent Makeup Training Course Prospectus Now! We are currently guaranteeing full 1 on 1 training with the founder of the multi-award winning Permanent Makeup Training Academy, Katy Jobbins for the full 5 days you are with us on all new courses booked over the next few months. Please enter your name and email address below to receive full information on our Start-up Training Course - including prices, training locations, who you will be training with & your full start-up kit. If you have any problems downloading it, just give us a call on 01444 300157.